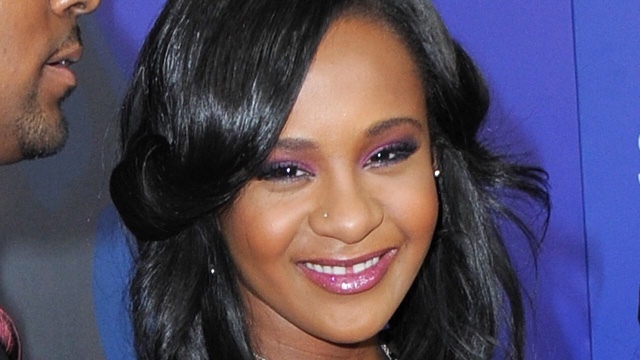 Tanea Moniquex | Celebrity Entertainment News, Fashion, Music and Advice: Bobbi Kristina Off Medication: "She's in Gods Hands Now"
On January 31st, Bobbi Kristina was found face down and unresponsive in a bathtub in her home. "Brown family sources tell TMZ they consulted with a top brain specialist last week in Chicago ... who told them Bobbi Kristina had "no hope" of pulling out of the coma. We're told the whole family discussed the doctor's findings and made the decision to allow her to die in peace. Doctors are unsure how long she will survive without medial assistance. Pat said in her statement, "She is in God's hands now." The goal within a hospice is to provide peace, comfort and dignity to those who are dying.